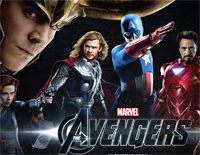 Free The Avengers piano sheet music is provided for you. The Avengers is an original music from Avengers: Infinity War. It was composed by American composer and conductor Alan Silvestri. Free You Are The Reason piano sheet music is provided for you. 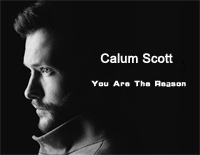 You Are the Reason is a song by British singer-songwriter Calum Scott. It was released on 17 November 2017. Free If Our Love Is Wrong piano sheet music is provided for you. If Our Love Is Wrong is a song by British singer/songwriter Calum Scott.